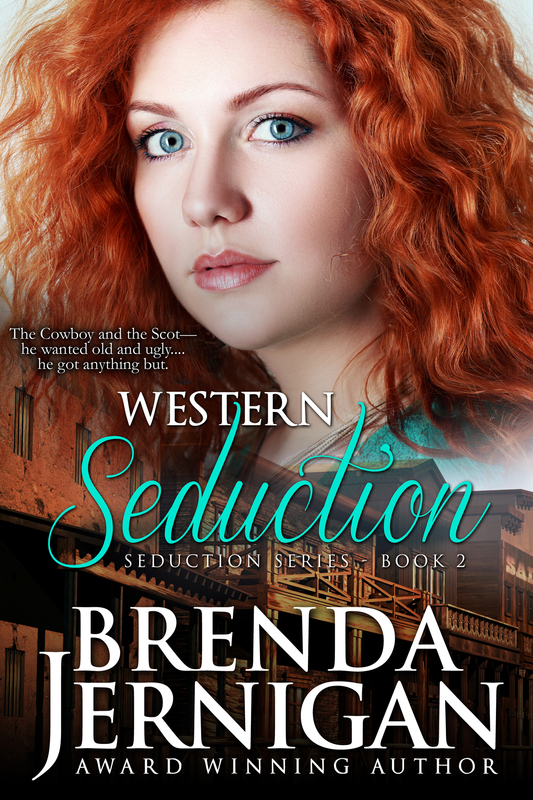 The Cowboy and the Scot – Luke Griffin wanted old and ugly…he got anything but…. 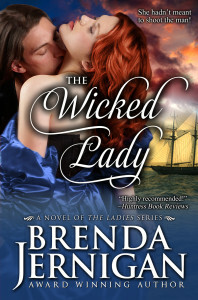 Amazon is offering you a chance to win a copy of THE WICKED LADY. Here are the details. Good Luck. It’s that time…well almost that time…the best time of the year. 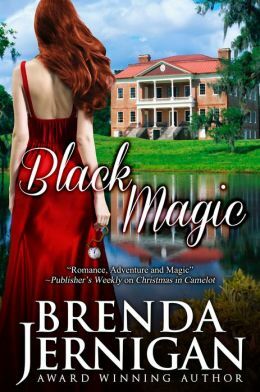 What better way to spend the holiday by reading a book that will put you in the Christmas mood and leave a smile on your face. 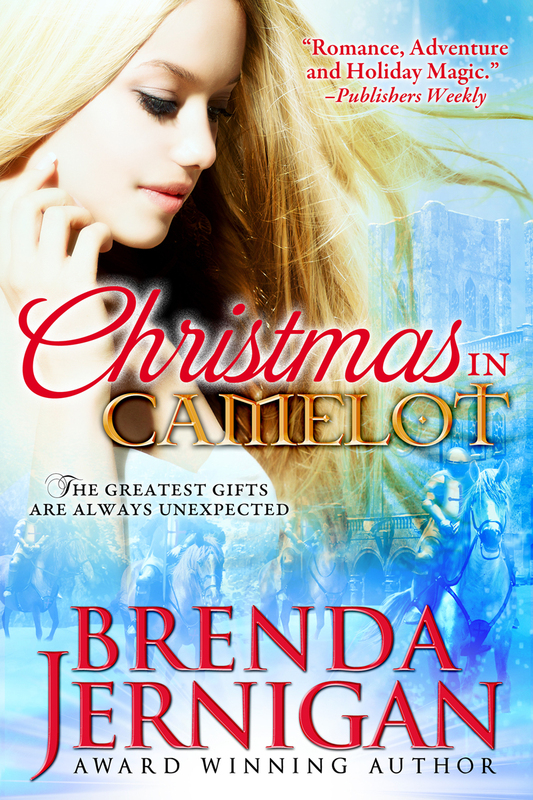 There was a king – King Arthur of Camelot. 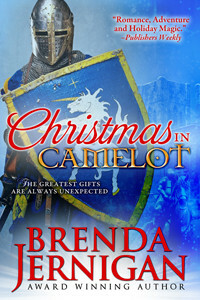 There was a knight – Sir Nicholas the Dragon . . .